Schedule your free in-home visit today! 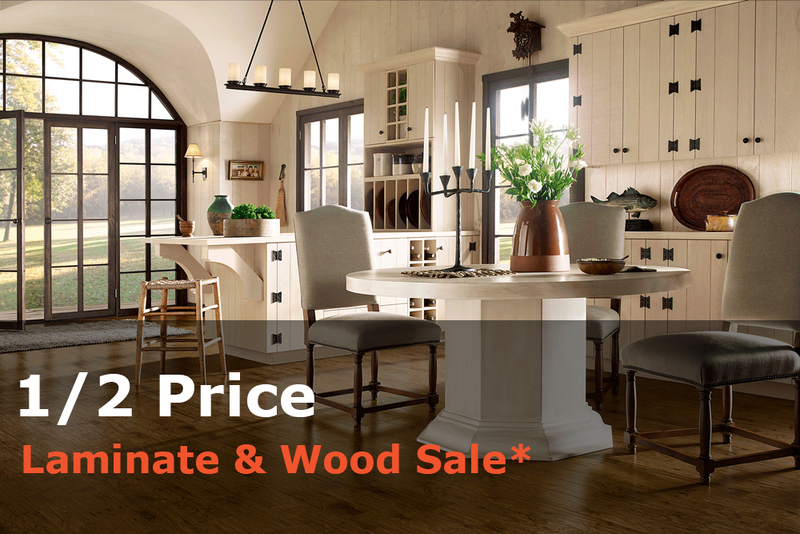 Tile, Laminate, Wood & Vinyl Sale! 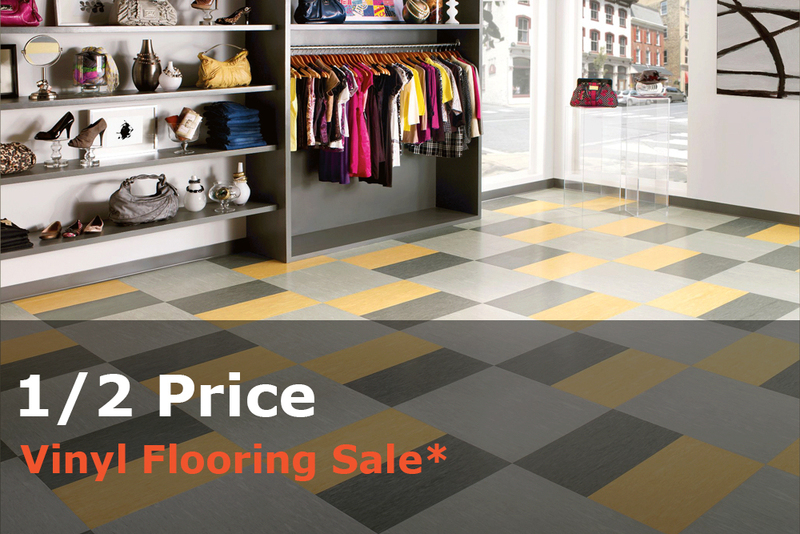 Arizona Carpeting, Laminate, Hardwood & Tile from Your Floor Guys! 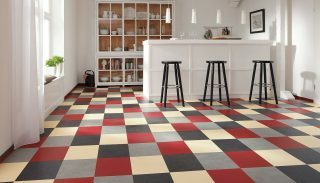 *We only install the flooring materials that we sell. We carry the best in carpet flooring that can fill any need that you might have, all with next day installation and aweome payment options. 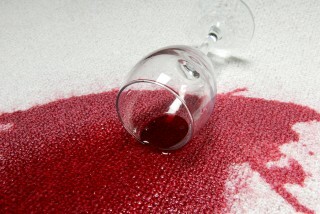  We take flooring seriously, and love it when we can provide our Arizona customers with awesome service with a smile.  That’s why we bring the store to your door, to alleviate the need for hours of shopping and to show you what your home could look like in the right lighting (that of your home), with your decor and color choices. 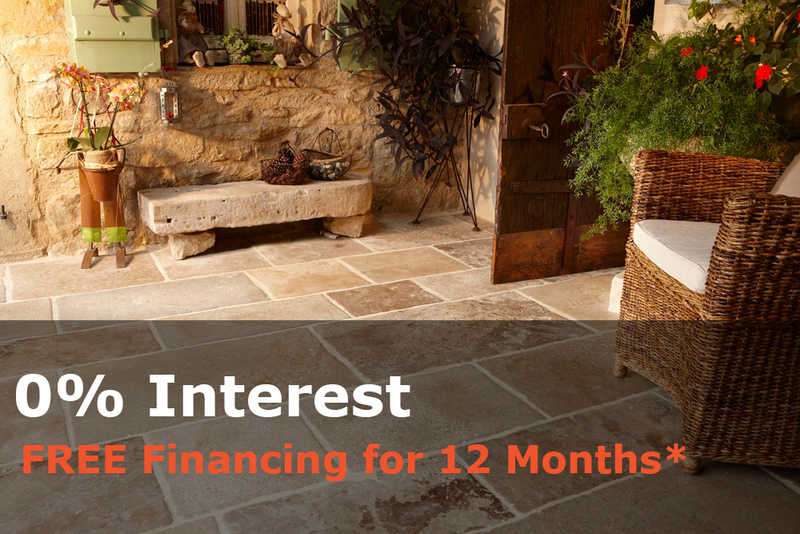  We are proud to offer 1 year no interest financing. 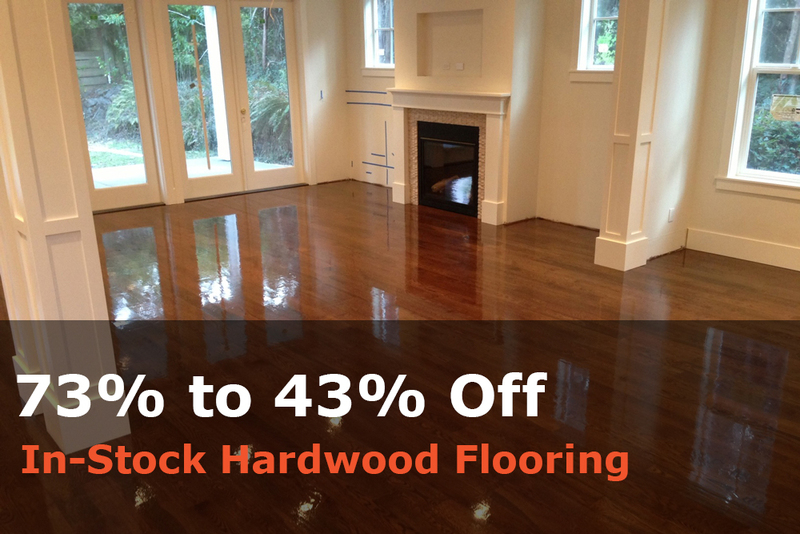 We promise to take the stress out of your next flooring & install purchase. Open 7 Days a Week. We bring the store to your door! We are based in Phoenix Arizona, but have multiple warehouses that allow us to provide our award winning services to almost all of AZ. 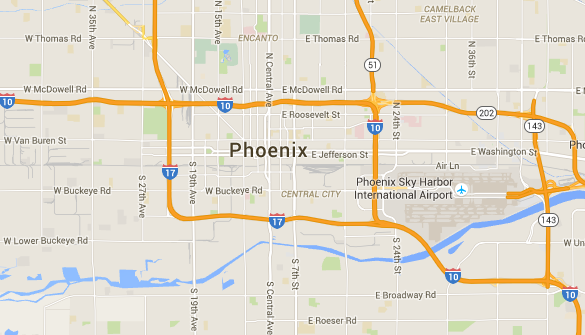 Please call (602) 648-6795 to get in contact with us and schedule your in-home estimate. 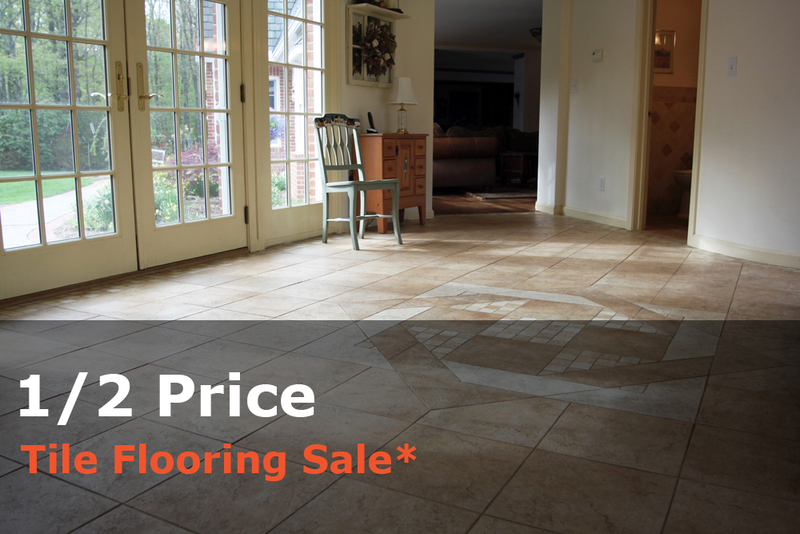 "High Quality Flooring at Great Pricing"
We recently had wood floors installed in two large rooms in our condo. They did an excellent job of installation and the installers were the nicest workers I have ever experienced when it comes to home services. The bid was very competitive as well. The salesman that came to our home seemed like a walking encyclopedia of knowledge regarding flooring and care. We are about to give them a call for a kitchen and hall wood floor redo. Can't recommend them enough! 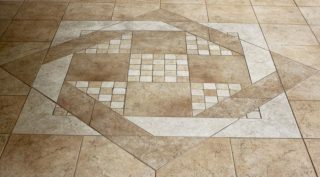 I had no prior experience with flooring installation or sales, so I was glad that I hired a friendly and helpful company. These guys/gals are great! They were helpful from the moment that I scheduled my appointment. 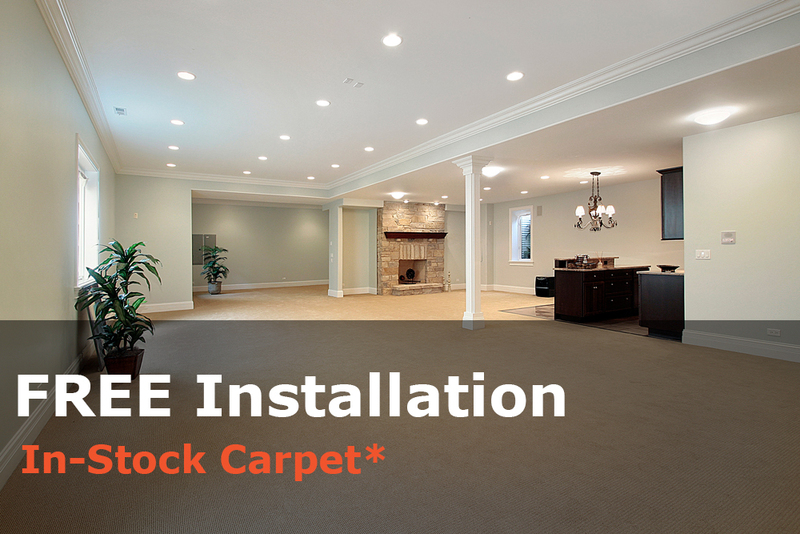 Their flooring selection is immense and their knowledge of carpets and installation was educational. I was asked questions on topics I never would have considered, such as installing carpet over tile and radiant heat. Mike(my salesperson) is extremely personable and when he said the installers were knowledgeable, and have worked for the store for years, he was right on.